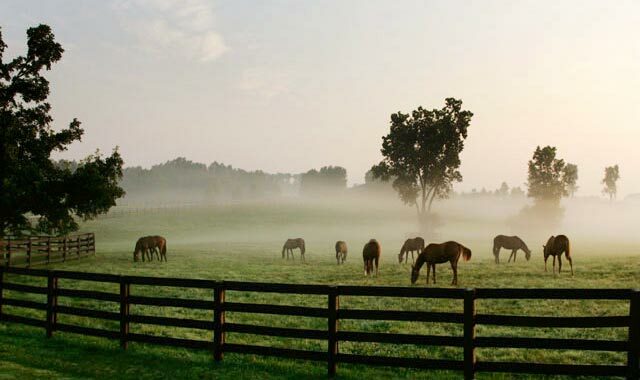 I hope your birthday is as beautiful as the Kentucky scenery, and your day is a very happy one. Good health and happiness to you in the coming year. Have a wonderful birthday, Katie! I'm almost too late, Happy Birthday Katie! Happy Birthday, Cuz! All the best for many more.